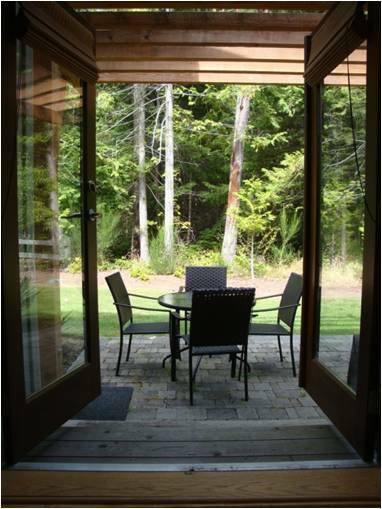 At Vancouver Island Vacation Homes we open every door to assist you with finding your Dream Vacation Property! Vancouver Island Vacation Homes specializes in high end resort style properties that can be found in high rise condo building like The Residences at The Beach Club, tucked away duplexes in Rathtrevor Park like Tanglewood or individual luxury ocean front properties.All of our Vancouver Island Vacation properties are found in the Oceanside area including Parksville, Qualicum Beach and Nanoose district; we are also happy to call this area our home. We feel it is important to be close to our managed properties to make sure every guest has everything they need, to assist them with any issue that may arise and to make sure all properties are cared for as if they were our own. We love our properties, the property owners and love the feeling when a guest has had the best experience in our little slice of heaven. Vancouver Island is the perfect vacation destination during any season of the year. Check out all of our fantastic Vancouver Island Vacation Rentals. 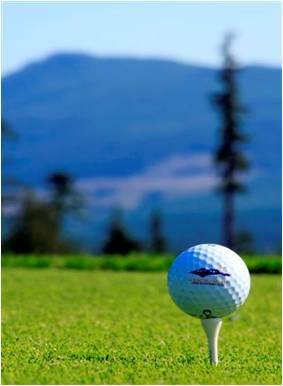 The Oceanside area of Vancouver Island is known to have the mildest climate in all of Canada; this climate provides year round activities such as golfing, hiking, biking and more. 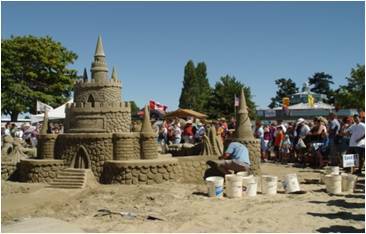 During the summer months our beaches are as full as beaches in California, and, Parksville holds the World Sandcastle Building Competition each year; WOW you should see what these competitors can make with just sand, water and blue skies. Whether you are looking for a private get-away, a Vancouver Island family vacation or just need a place to stay while you buy or sell in the area we will be happy to assist you find what you are looking for. This place truly is special, come visit today. Book Your Vancouver Island Vacation Rental Today!